It has been entirely too long since I have done one of these post! I’ve been eyeing lace up flats for some time now, but wanted a pair with a little something different. 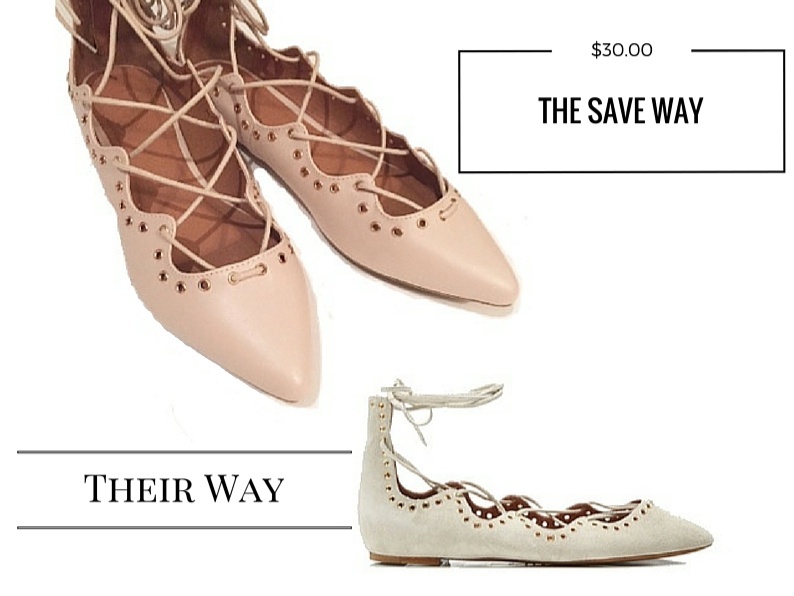 This weekend I scooped up the perfect pair and I can’t get over how close they are to the $500 Isabel Marant version.